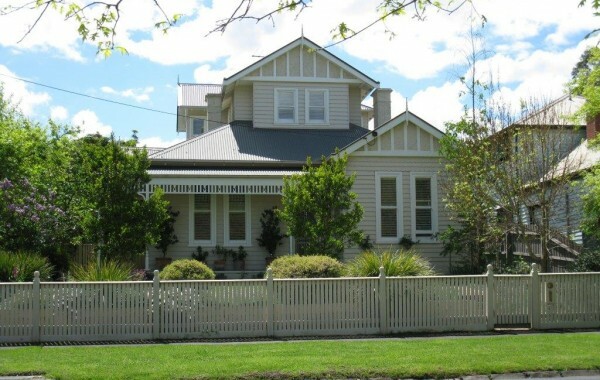 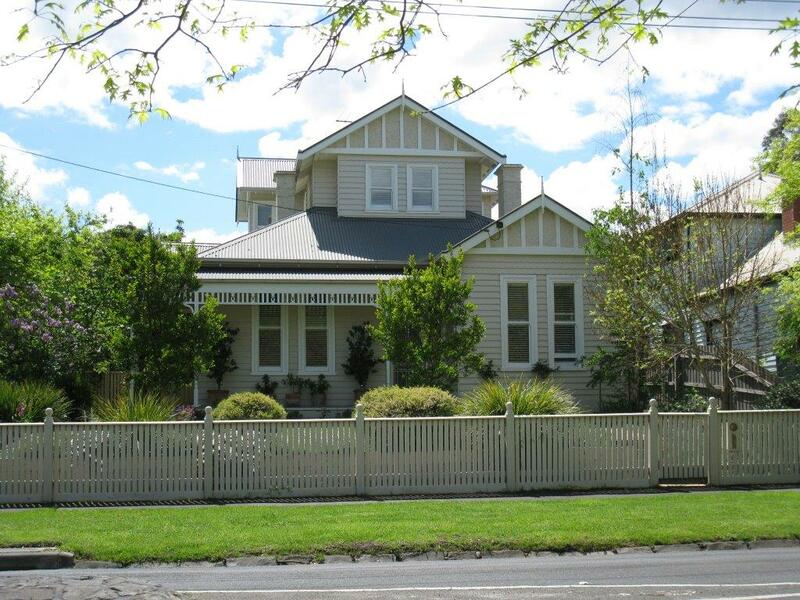 This Victorian Home shows of the beauty of the timber double hung windows. 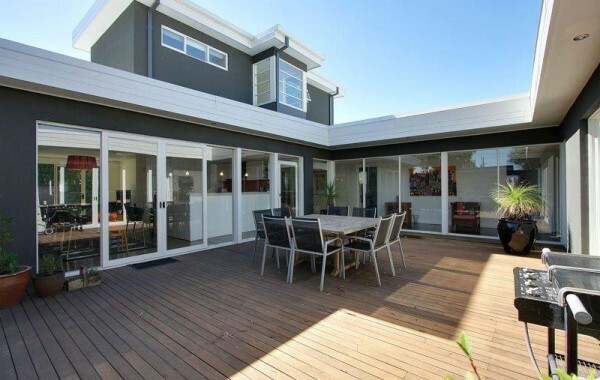 Timber French Doors provide larger flow from Dining and entertaining. 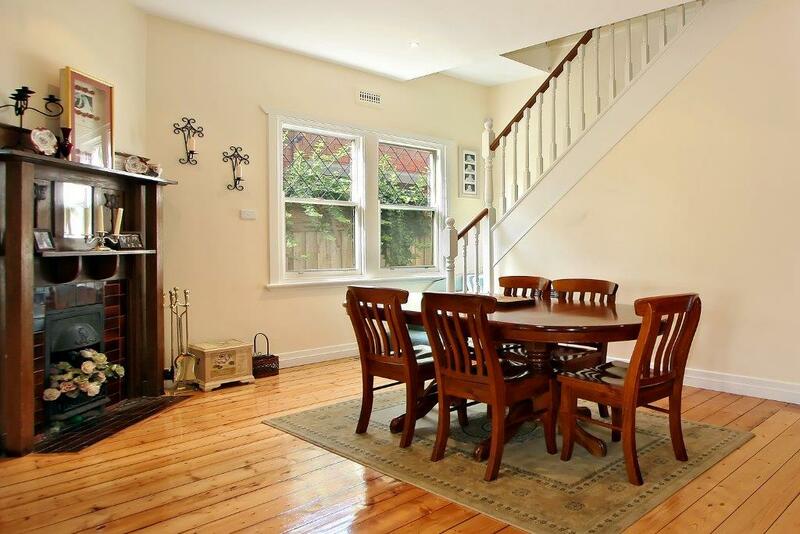 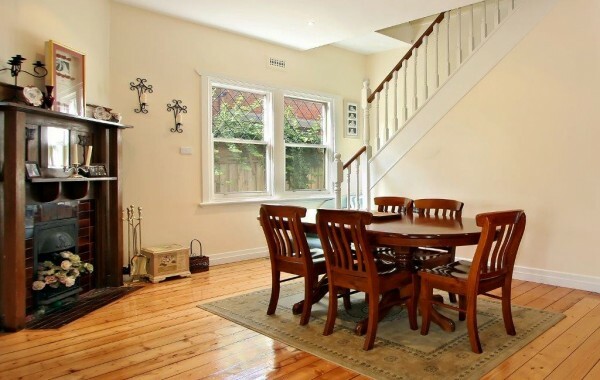 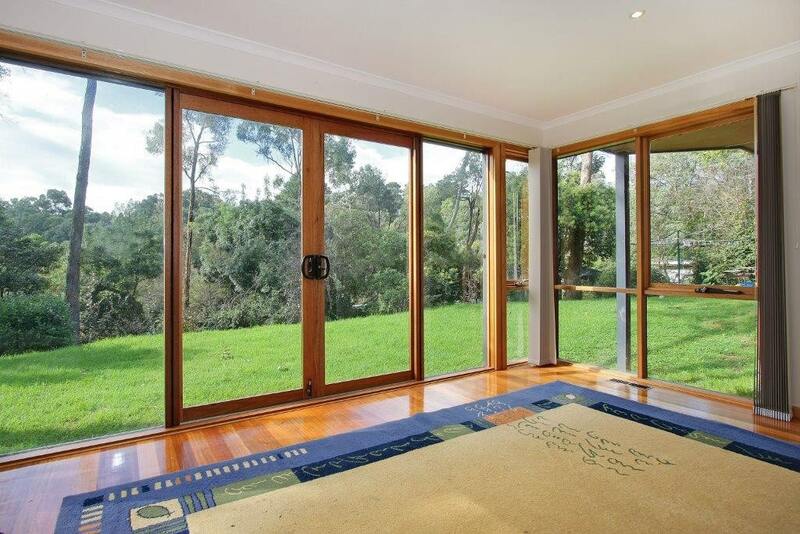 Colonial style double sliding doors give a beautiful outlook from the Living areas to the Deck. 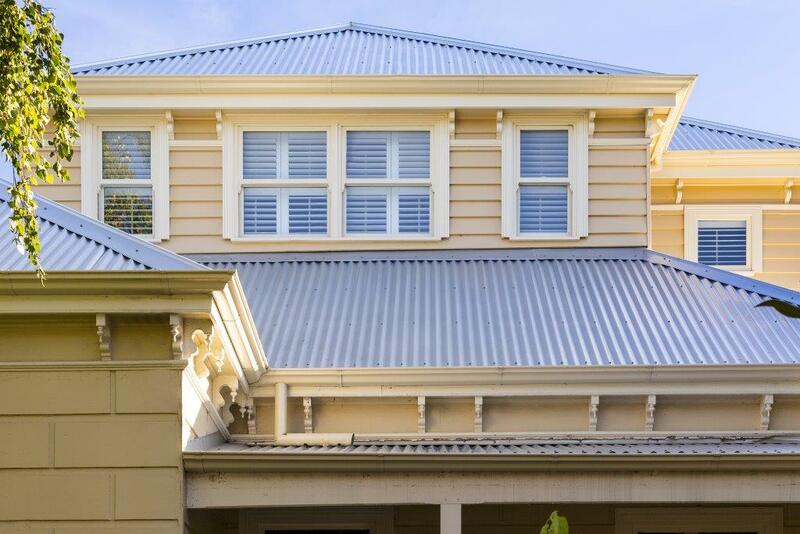 Timber awning windows add a classic colonial style look. 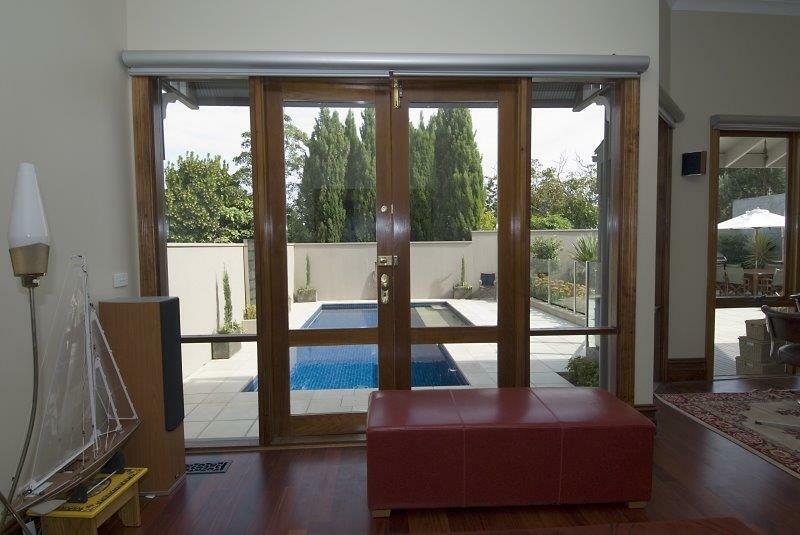 Timber Bi-fold doors provide a modern entry from the Living area to the outdoor entertaining. 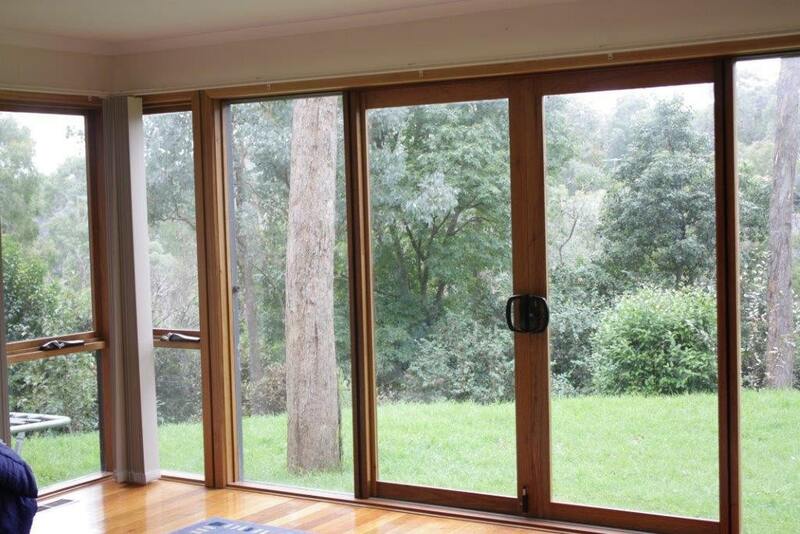 Timber double hung window with obscure glass provides privacy where required. 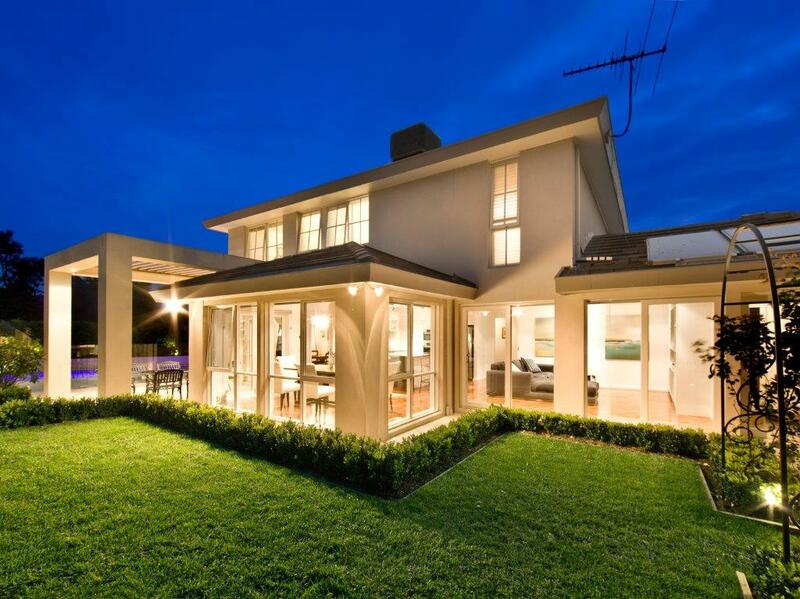 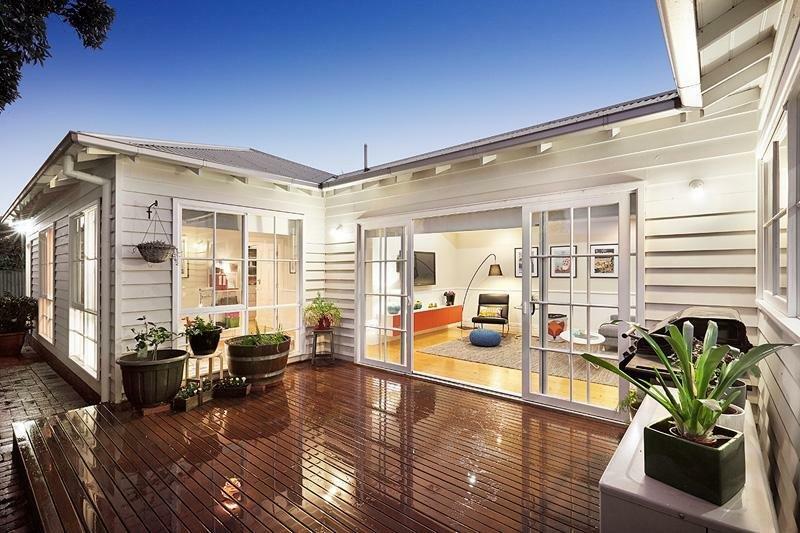 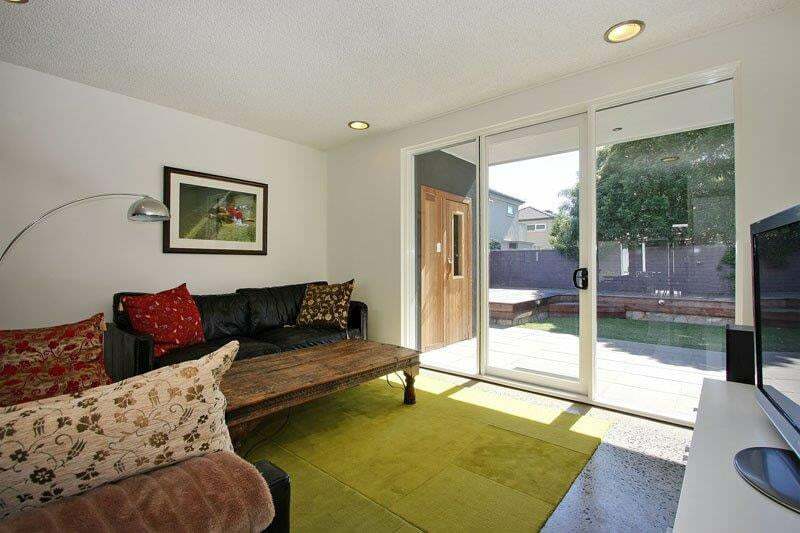 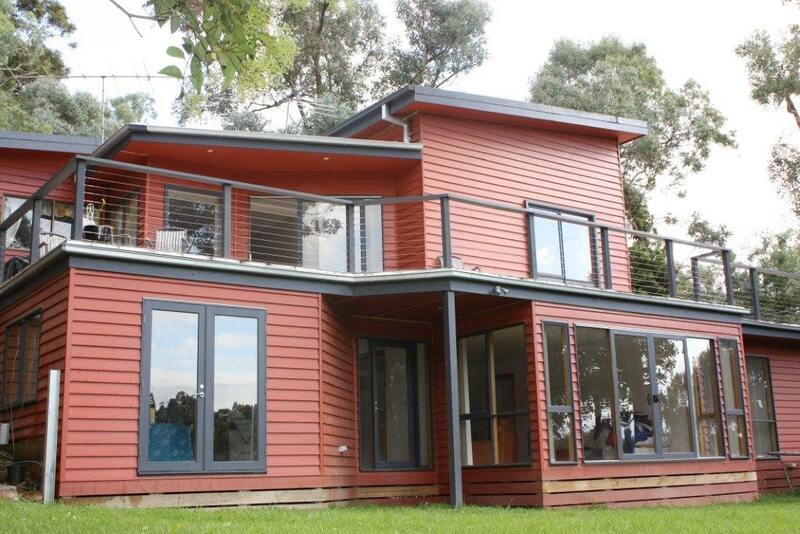 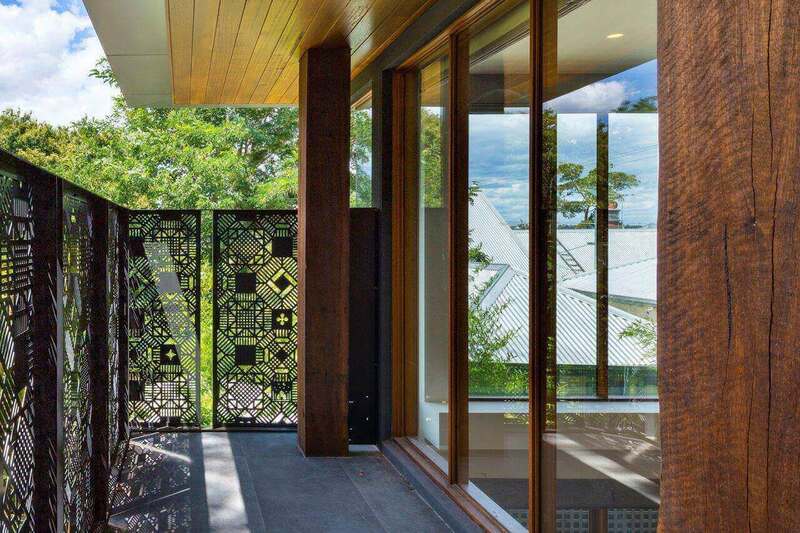 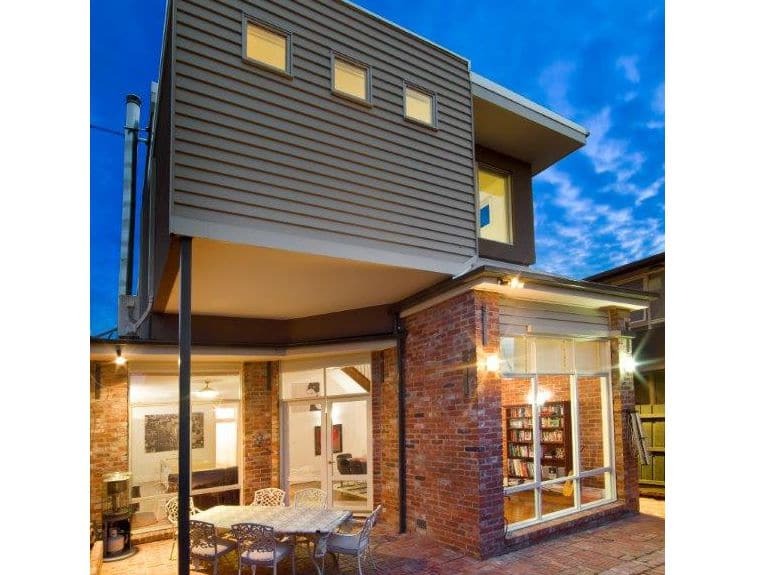 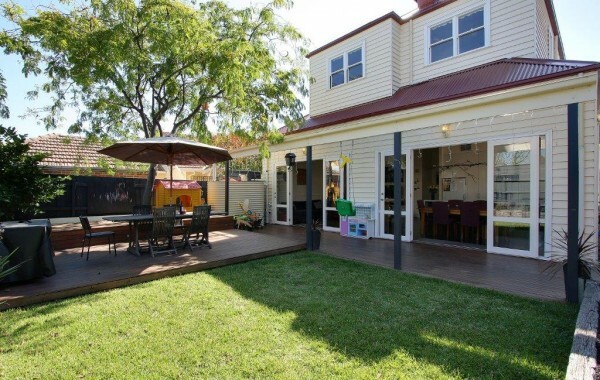 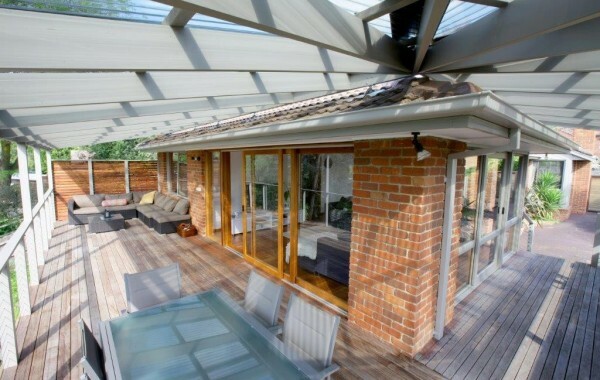 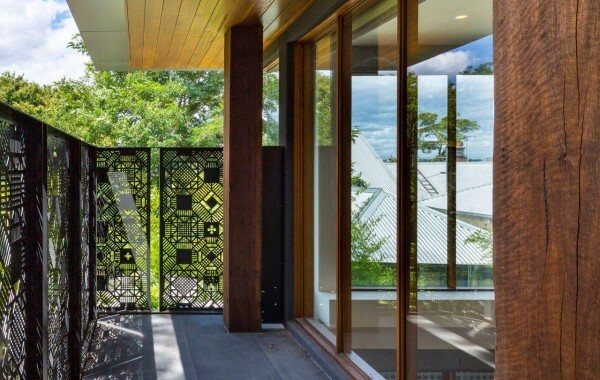 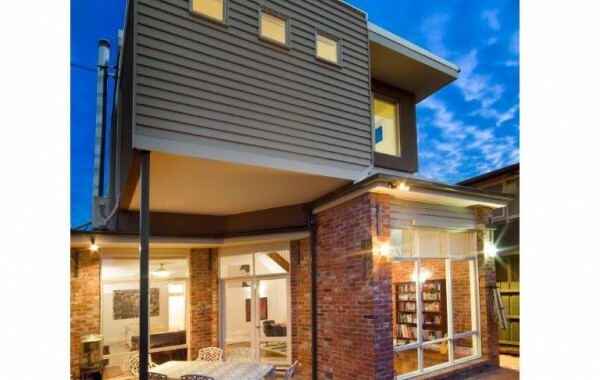 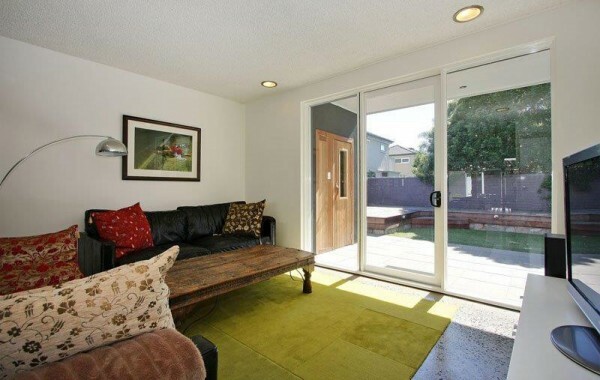 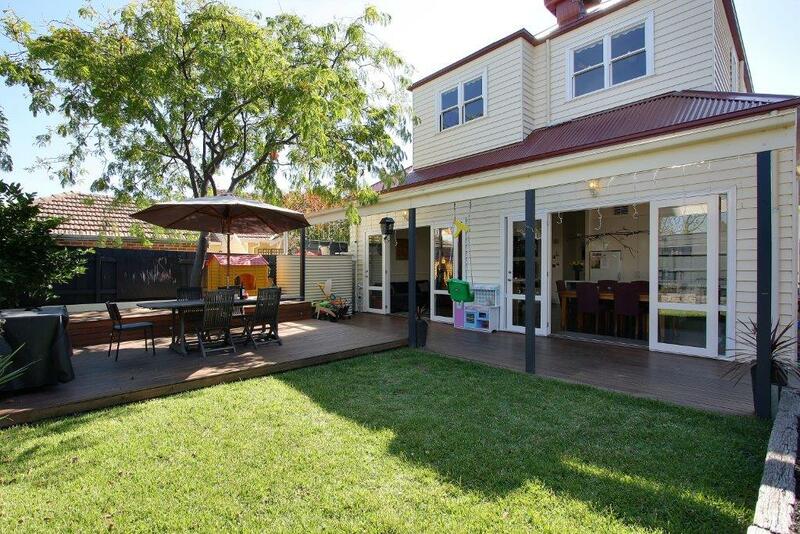 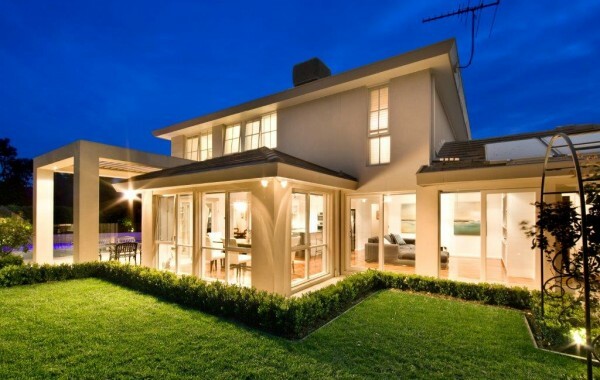 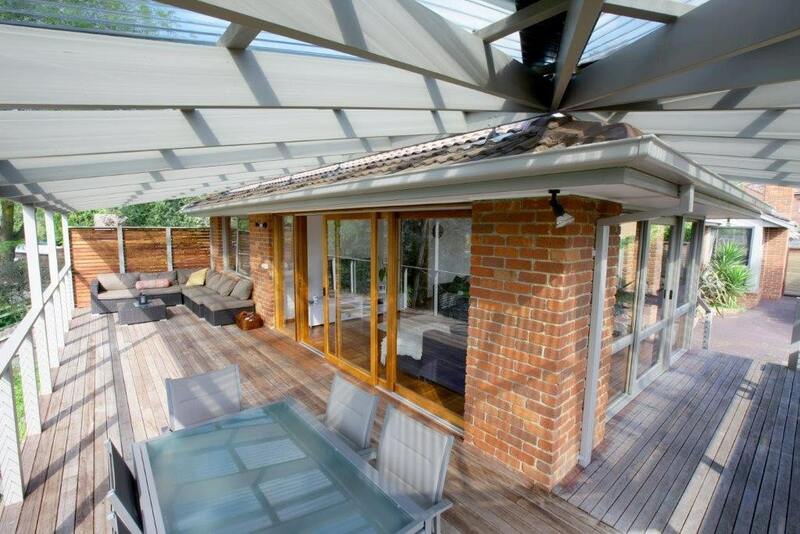 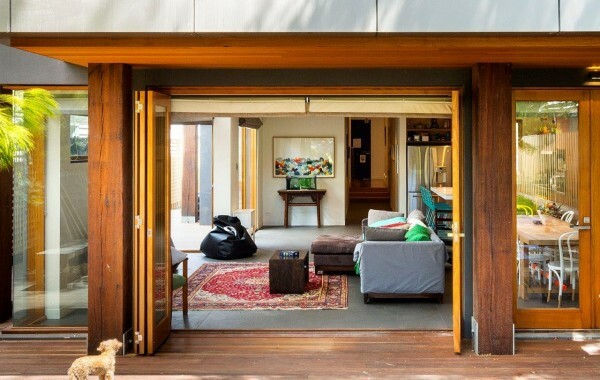 Large timber sliding doors provide more views to your backyard. 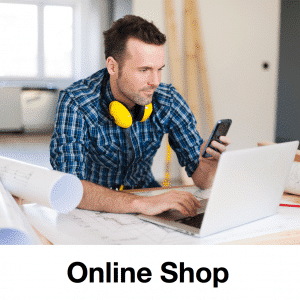 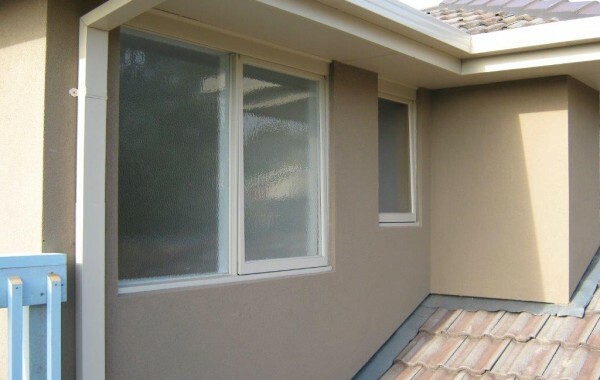 Custom fixed windows add to the design of the home. 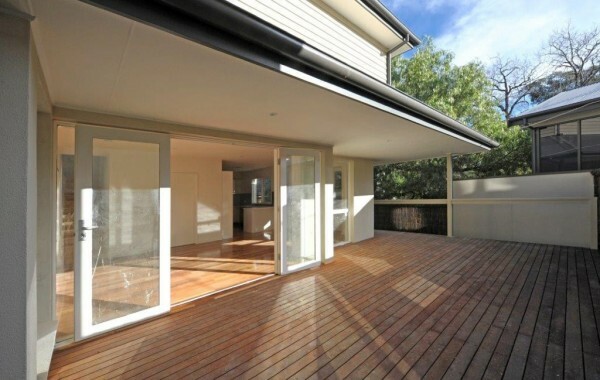 Timber sliding doors opening onto tiled Balcony. 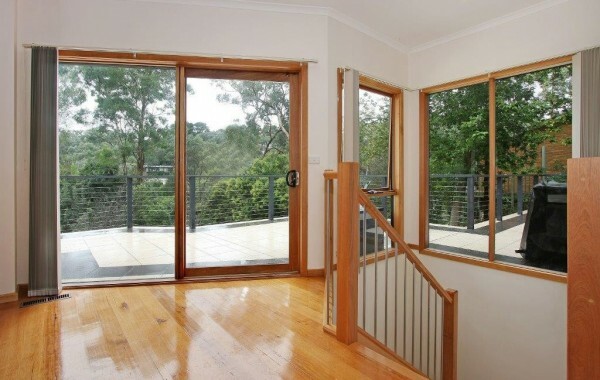 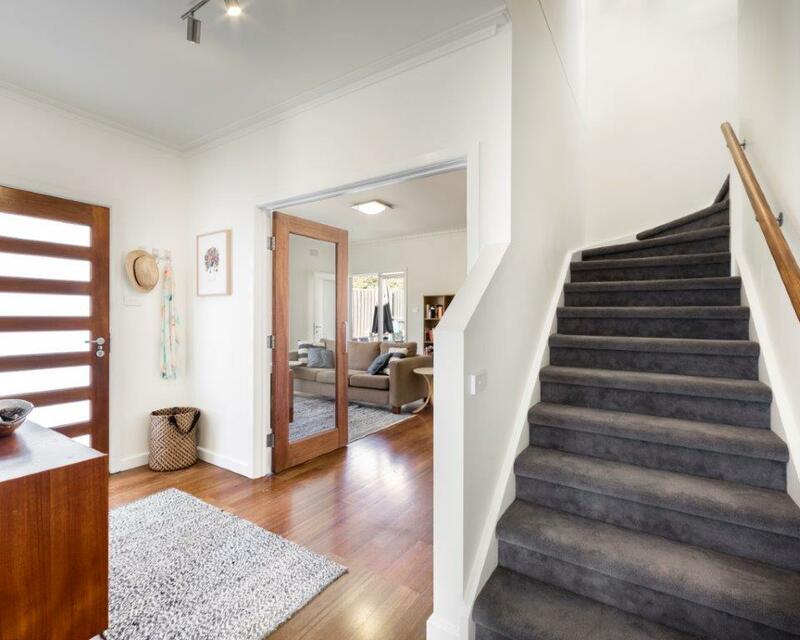 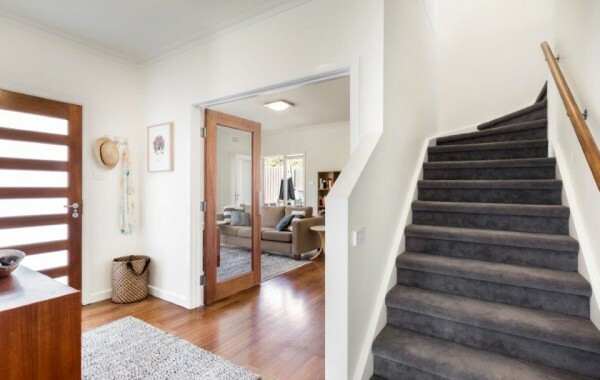 Large fixed windows in the stair void allow more light to staircase. 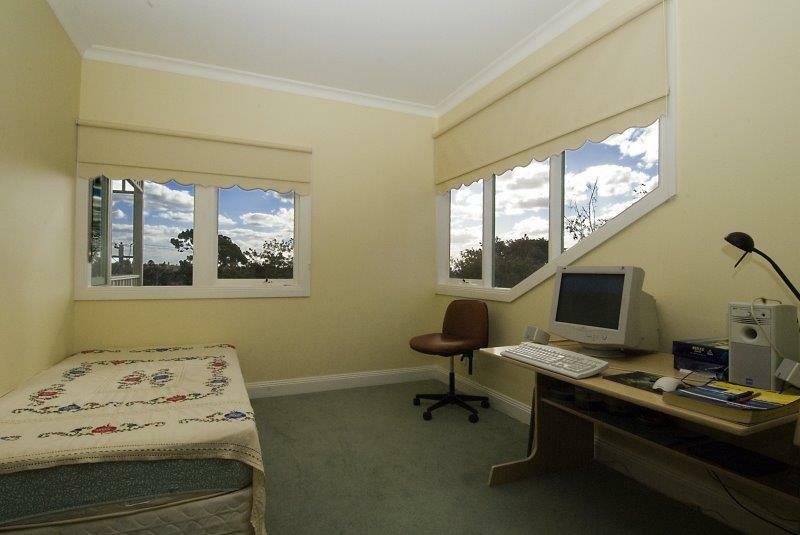 These colonial style awning windows provide light for the Study area. 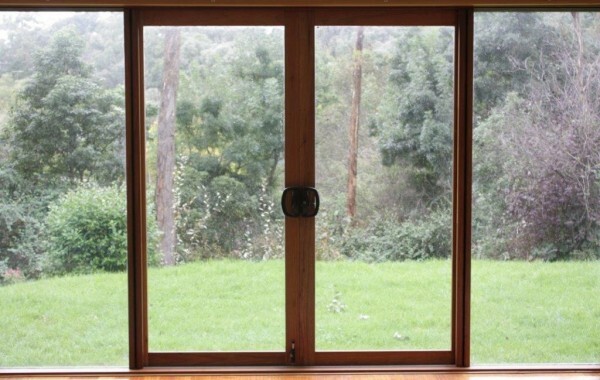 Casement windows allow more ventilation into your home. Mixture of sliding, hinged and french timber doors help complement this new extension. 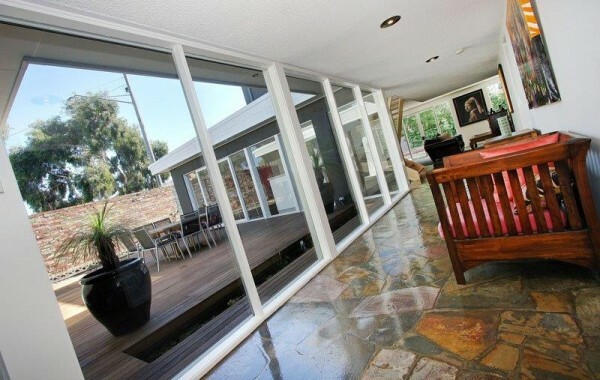 Large timber bi-fold doors provide flow from your living areas through to your entertaining area. Timber Double hung windows complement this Edwardian style home. 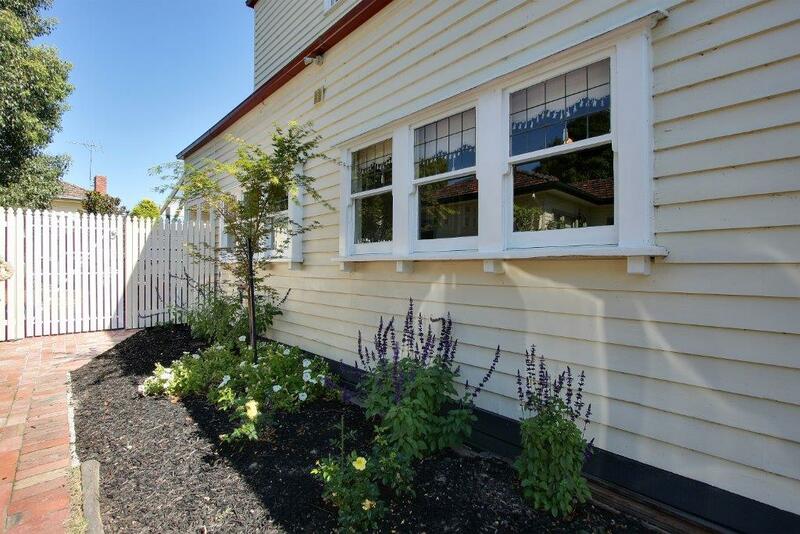 Timber Casement Windows with custom bars provide great ventilation and look great too. 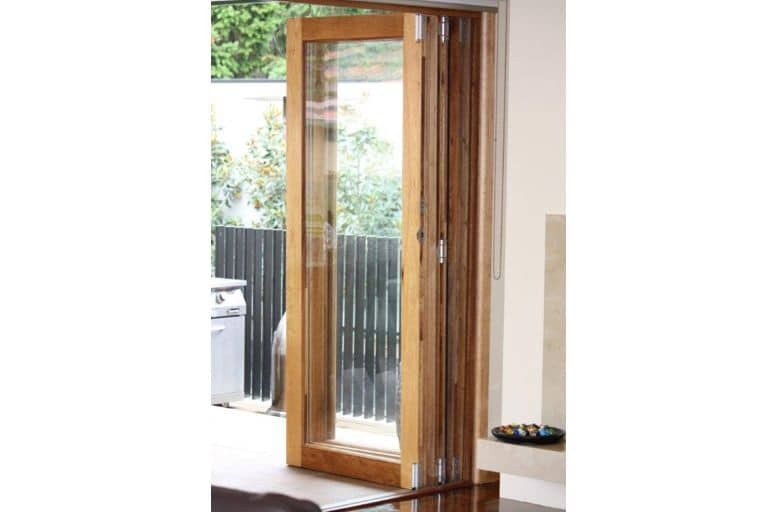 Timber Bi-fold doors when open are compact allowing more entry space. 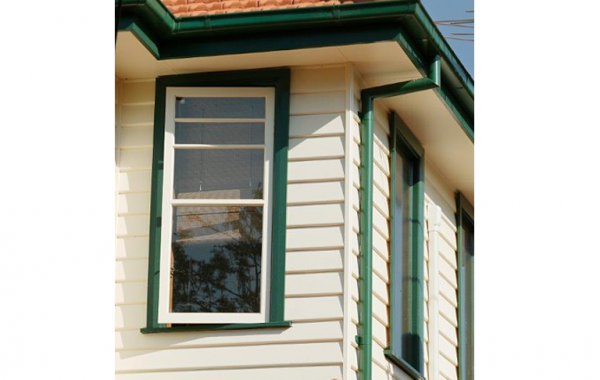 Timber double hung windows with Victorian horns. Timber French Doors with fixed high-lite windows above. 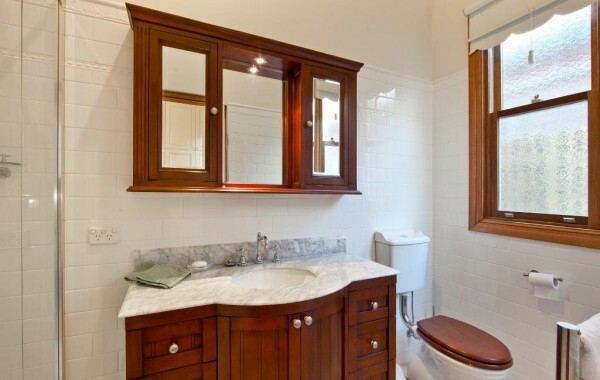 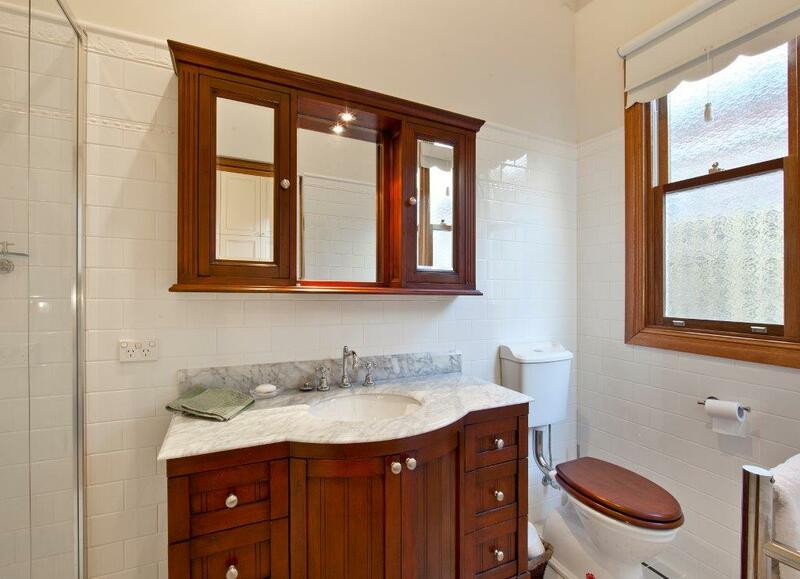 Timber Awning windows with obscure glass provide privacy to your Bathroom. 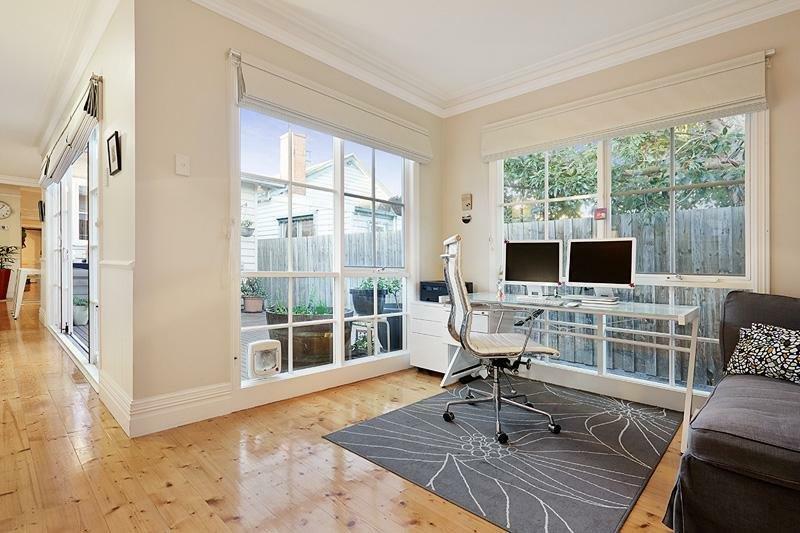 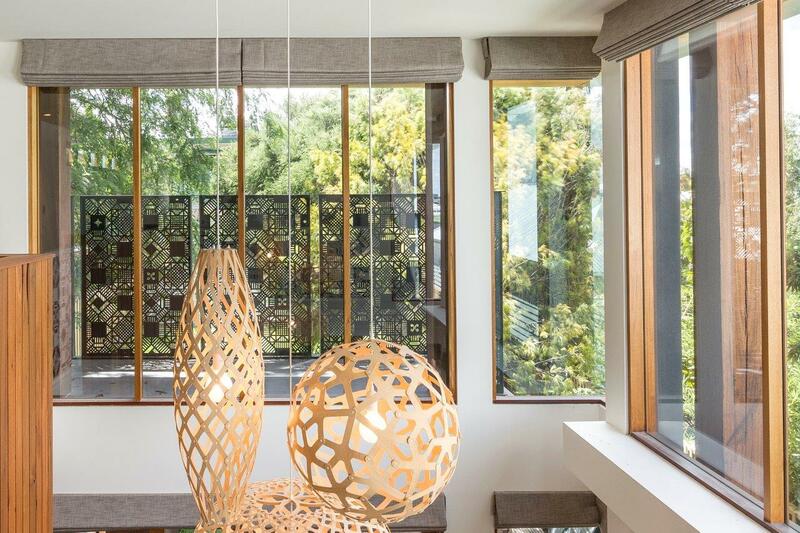 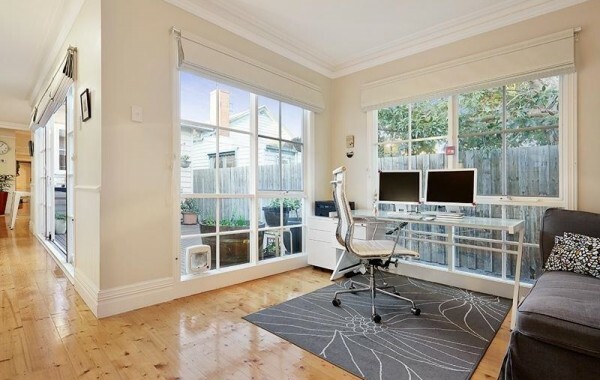 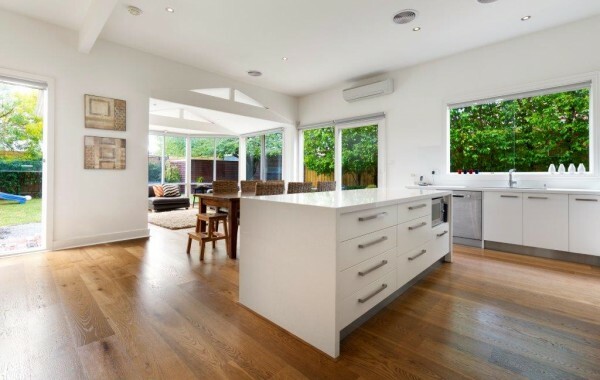 Floor to ceiling fixed windows are a great design feature. 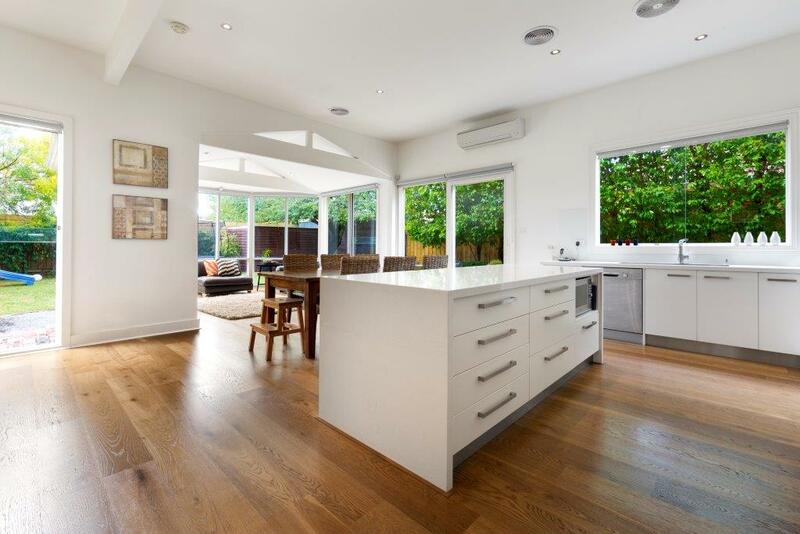 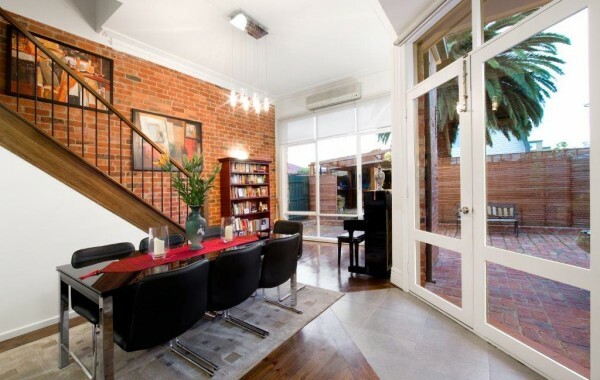 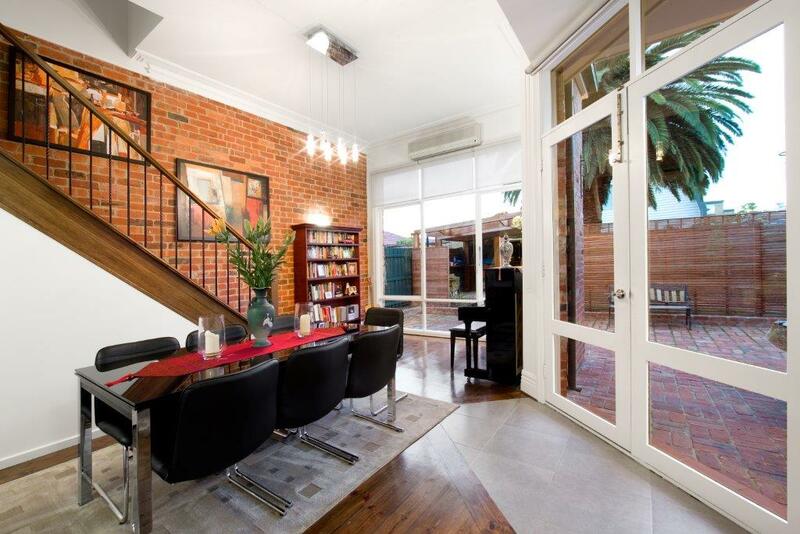 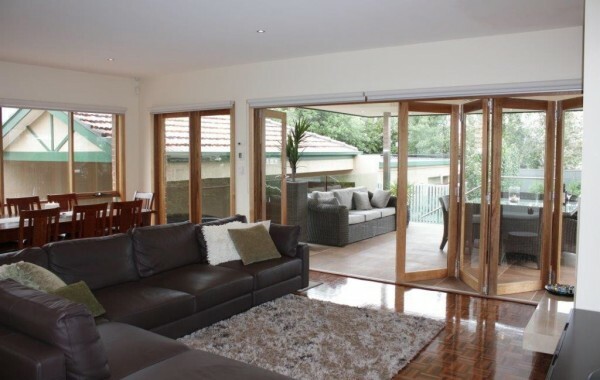 Timber double sliding doors open up a Living space to the outdoor areas. 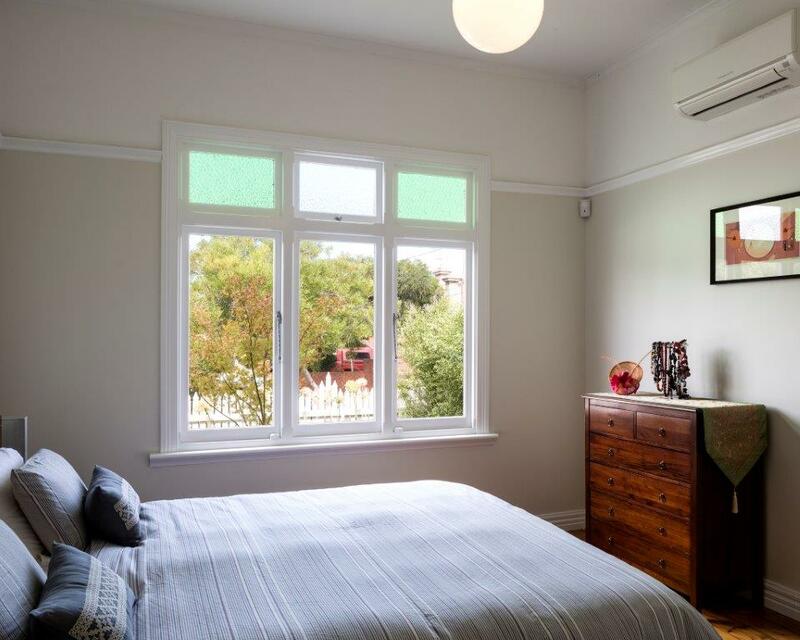 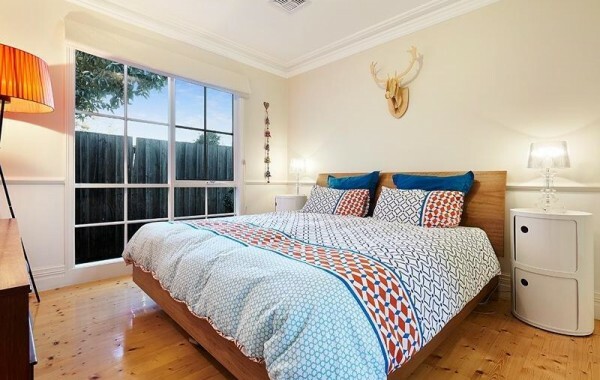 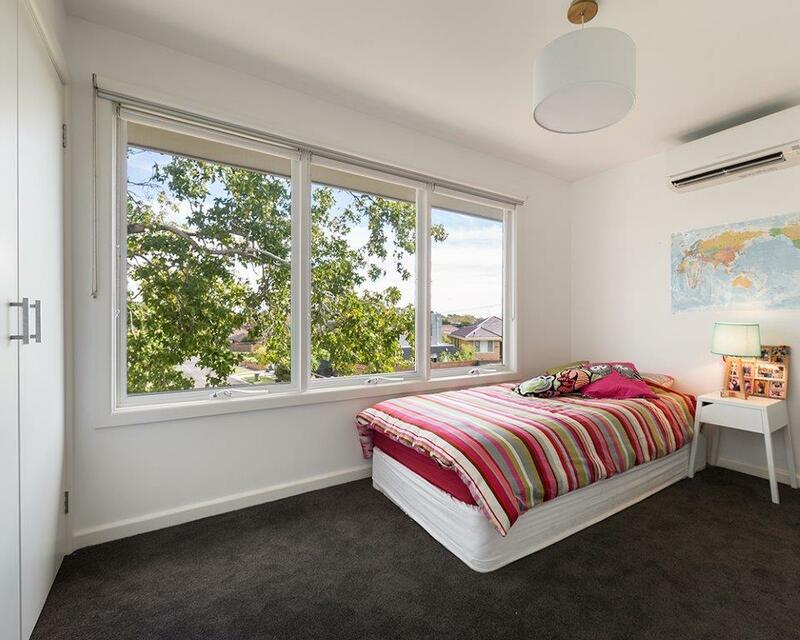 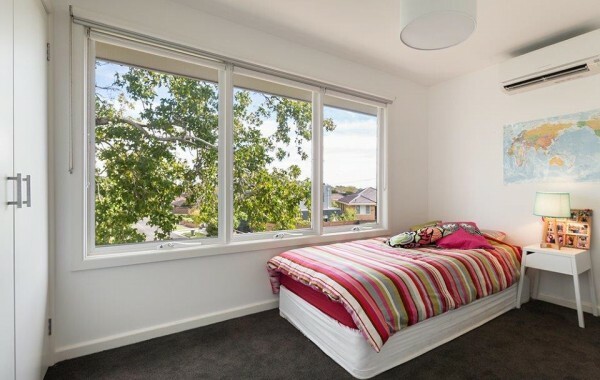 Large timber awning windows make a Bedroom feel larger and lighter. 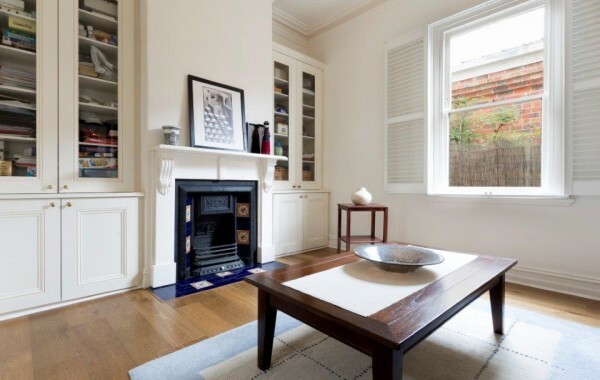 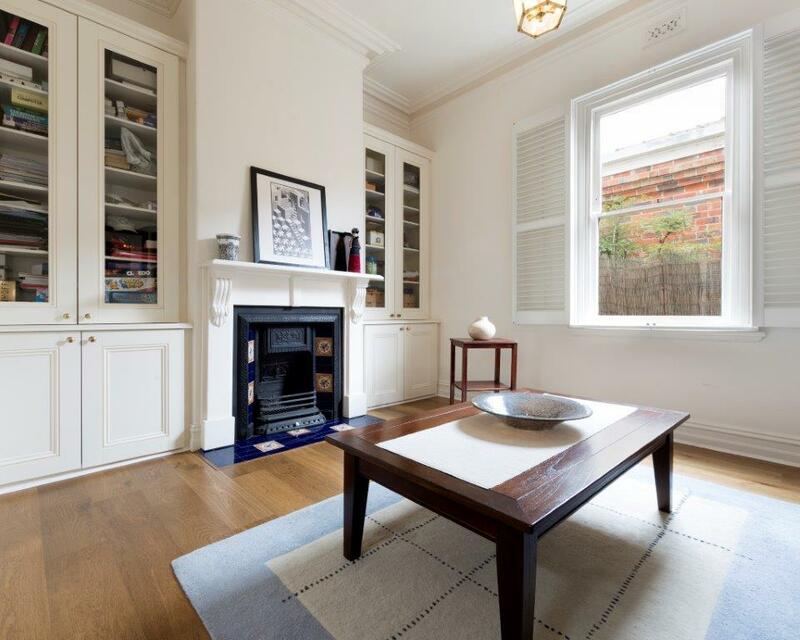 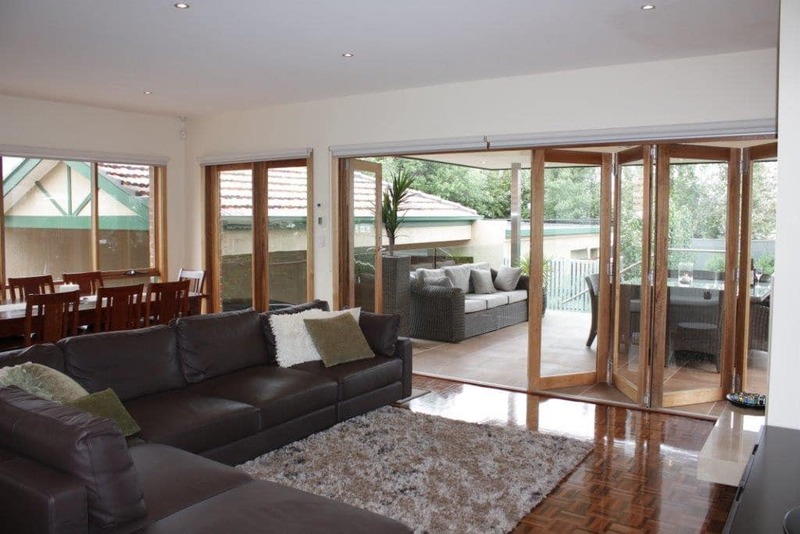 Internal timber French doors provide privacy and flow between living areas . 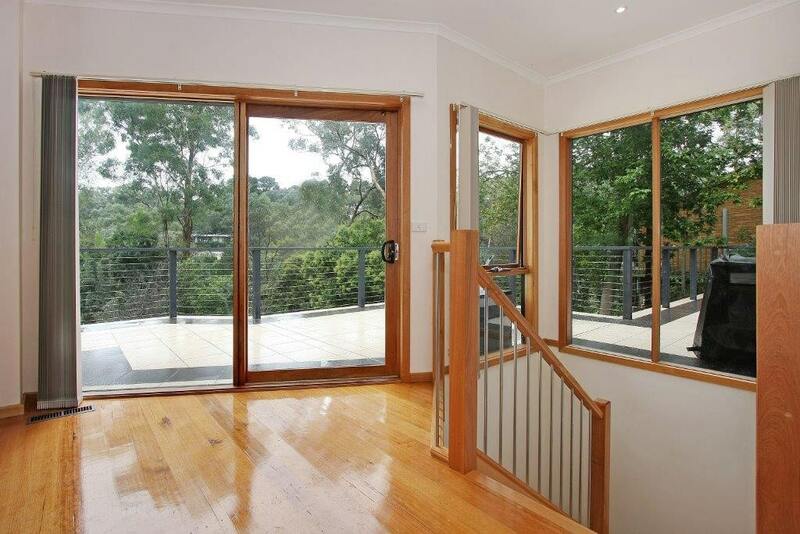 These large fixed windows proved views to the stylish first floor tiled Balcony. 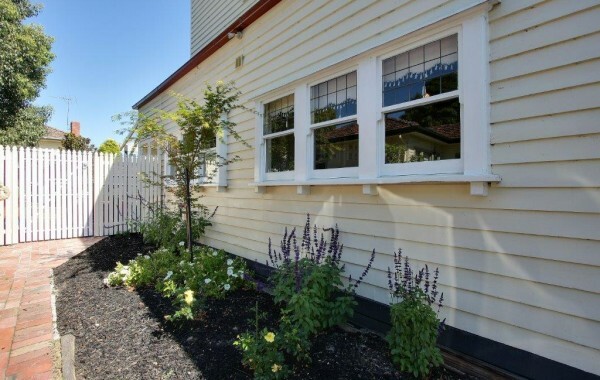 Timber Casement windows with awning high-lites are just beautiful. 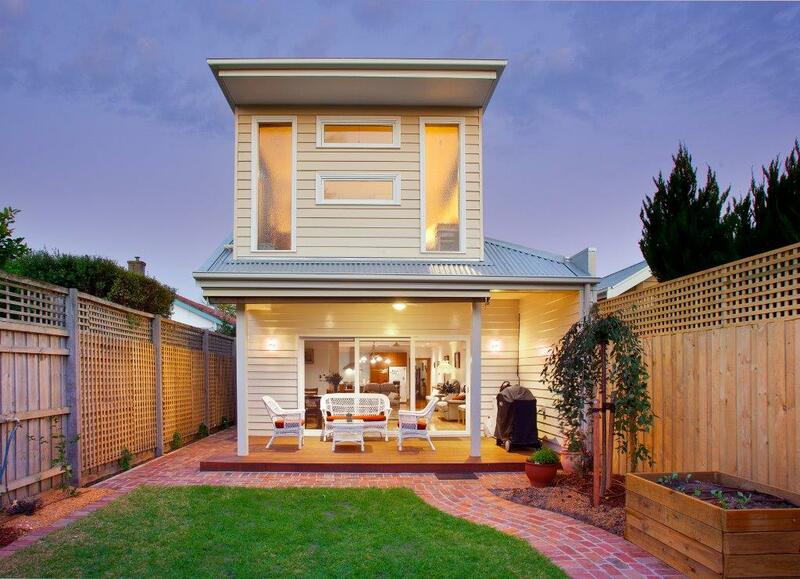 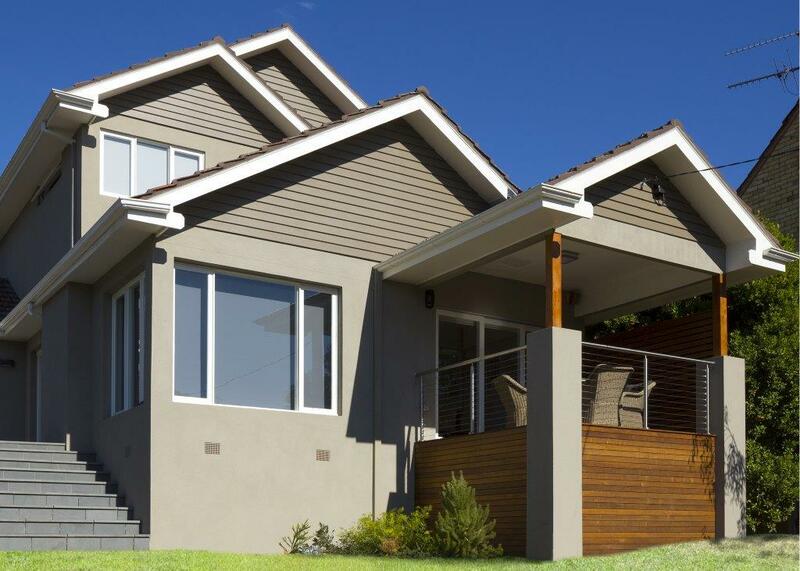 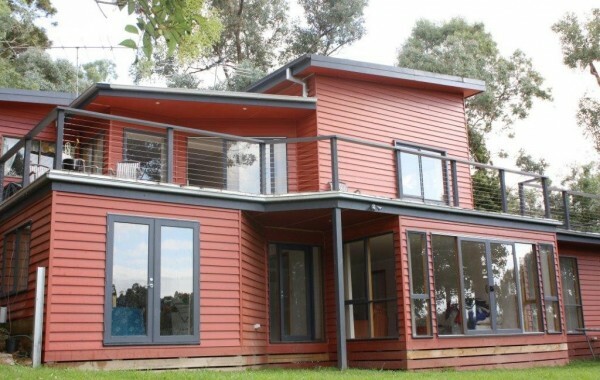 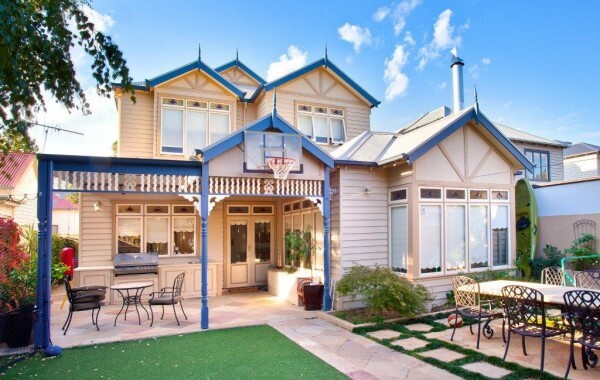 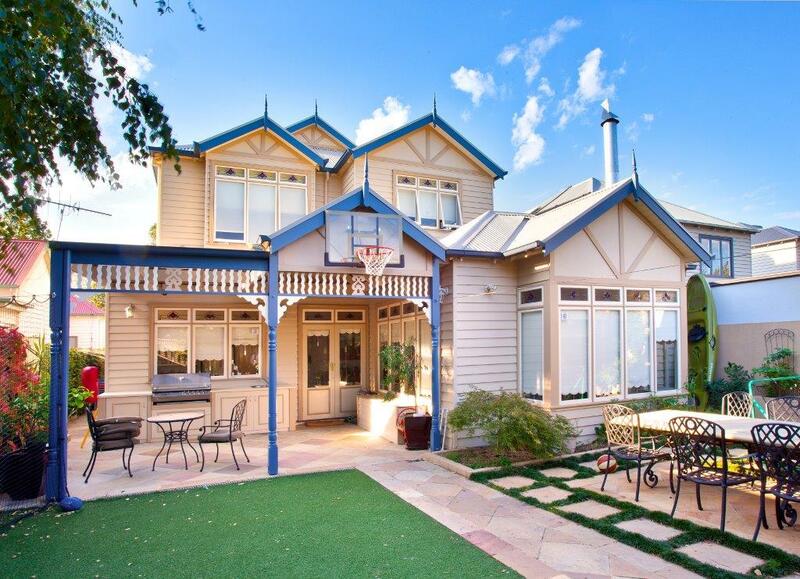 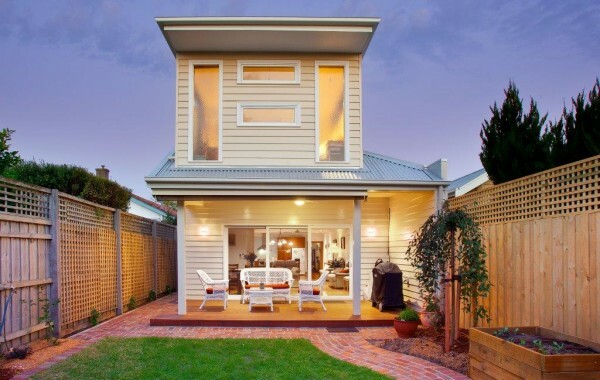 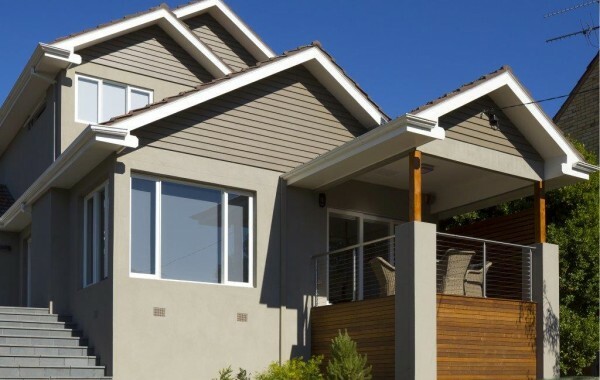 Timber awning windows make the front of this home stand out. 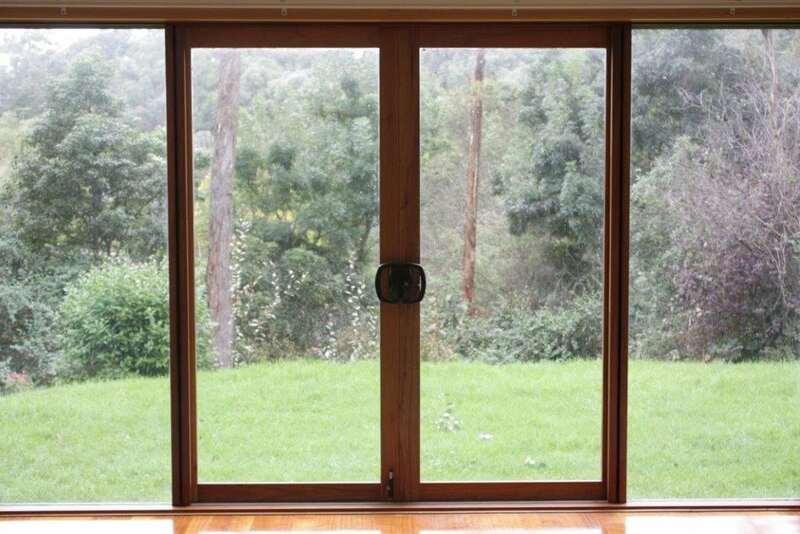 Custom sashless sliding windows gives a seamless visual. Small high-lite windows can provide privacy without blocking out the sunlight. 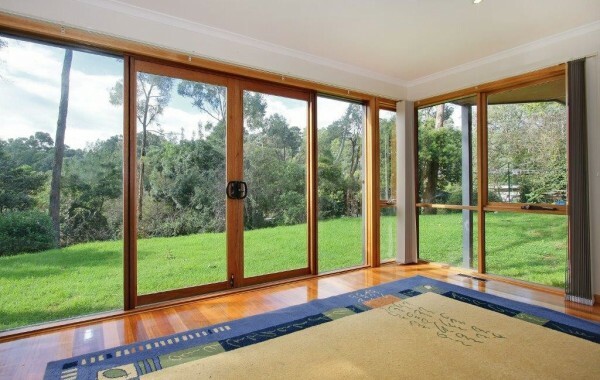 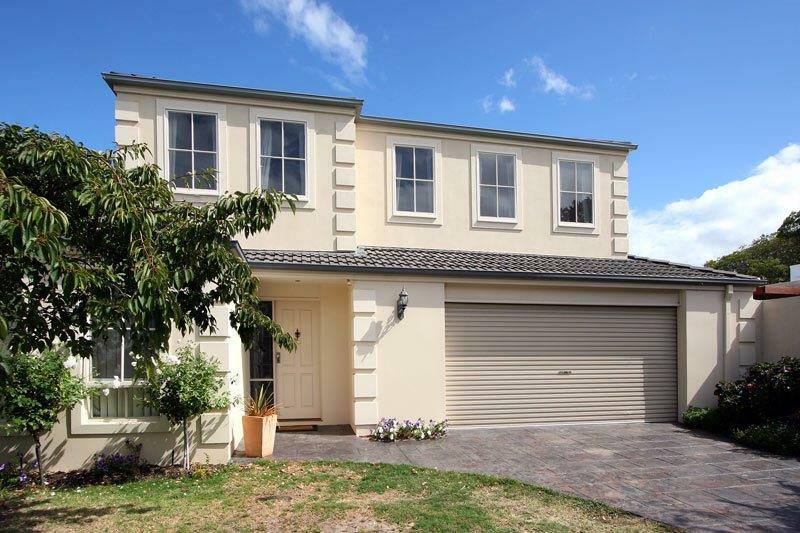 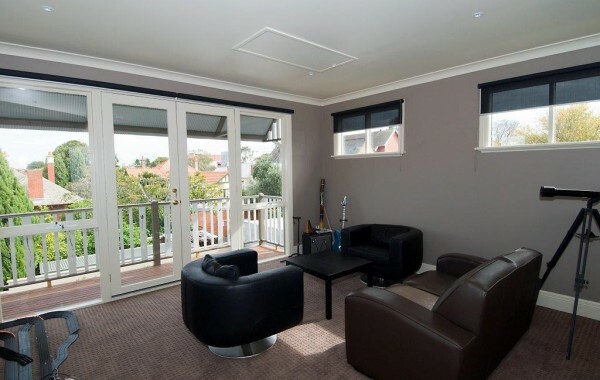 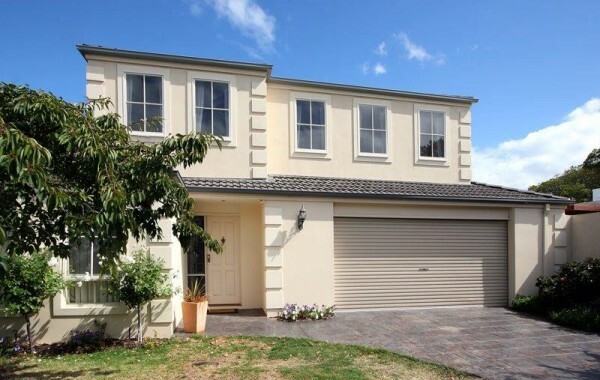 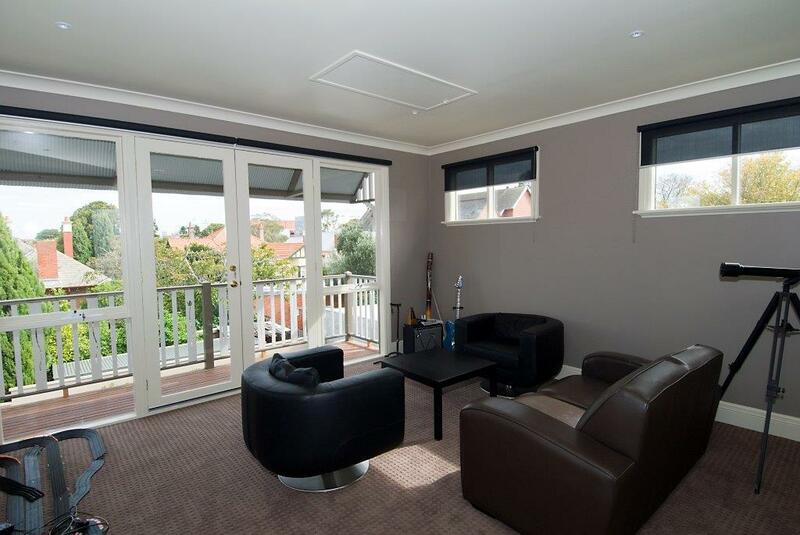 Large timber awning windows and sliding doors create lots of added light to your home. 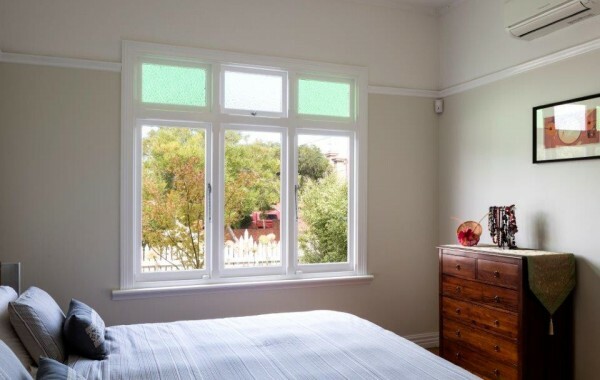 Timber double hung windows with custom detail are beautiful in a period style home. 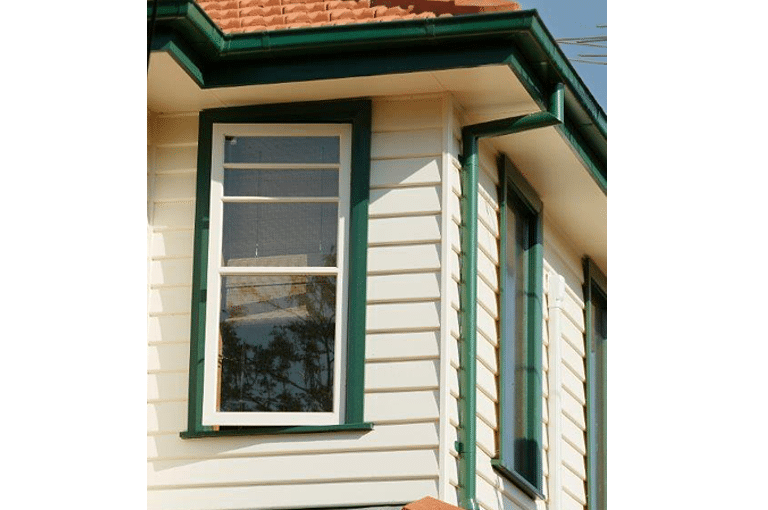 Custom Awning windows with detailed high-lites provide Edwardian elegance. 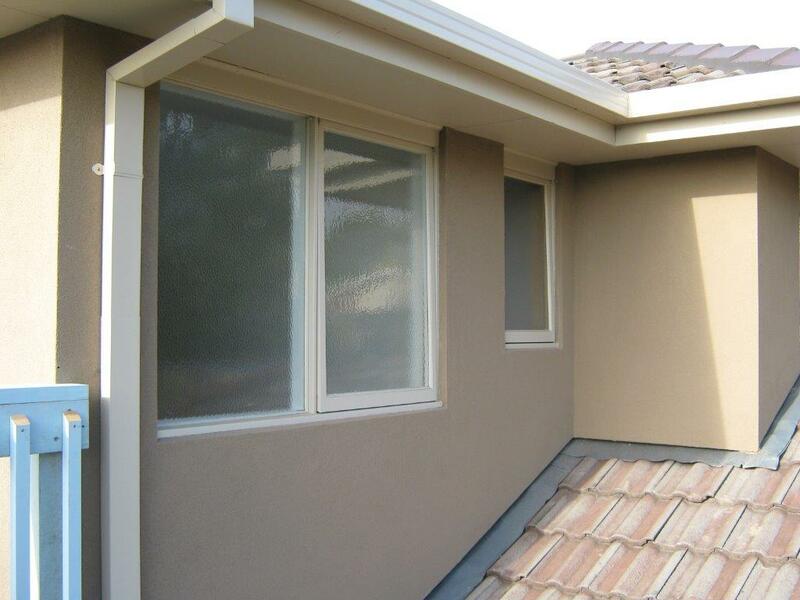 Awning windows with custom bars add character. 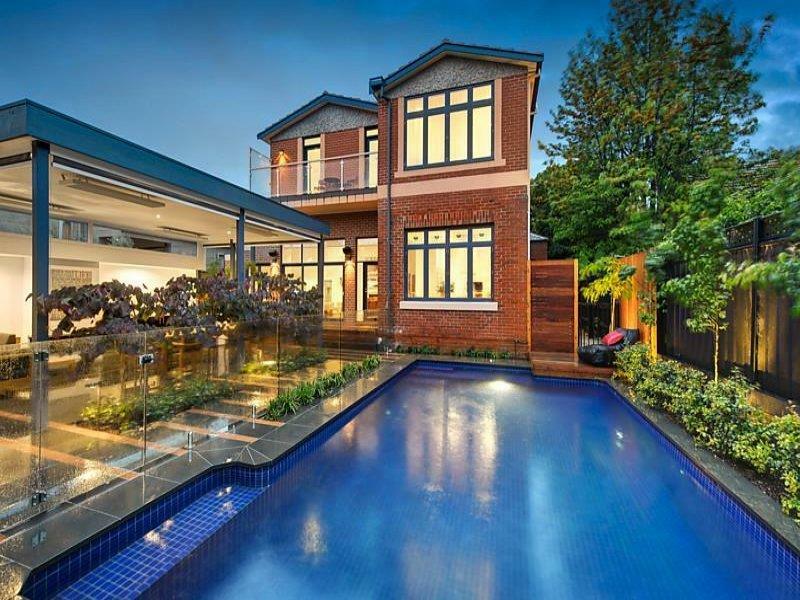 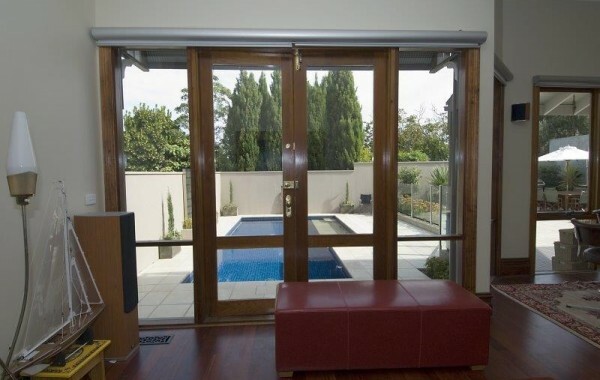 Timber French doors with fixed side panels provide amazing views of the Pool area. 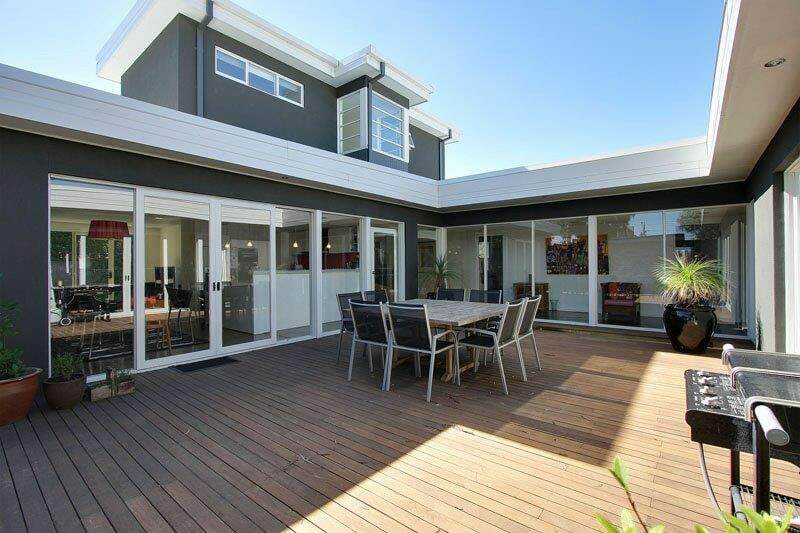 Timber French doors provide access between the Living areas and outdoor entertaining. 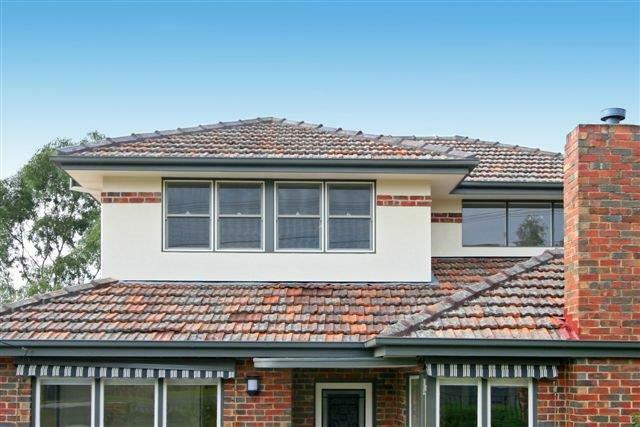 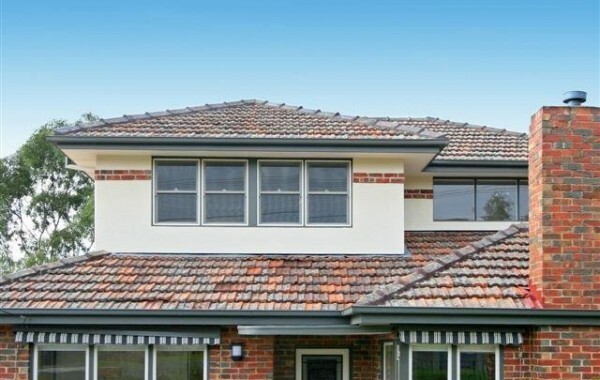 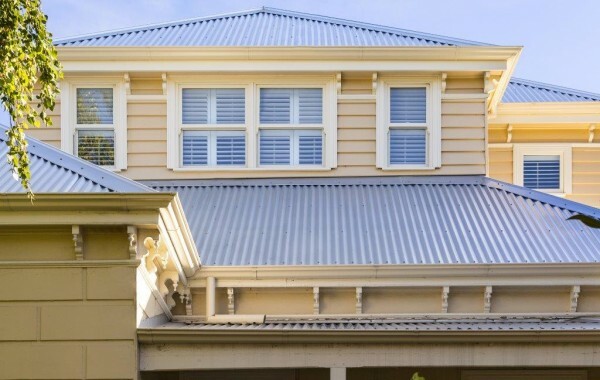 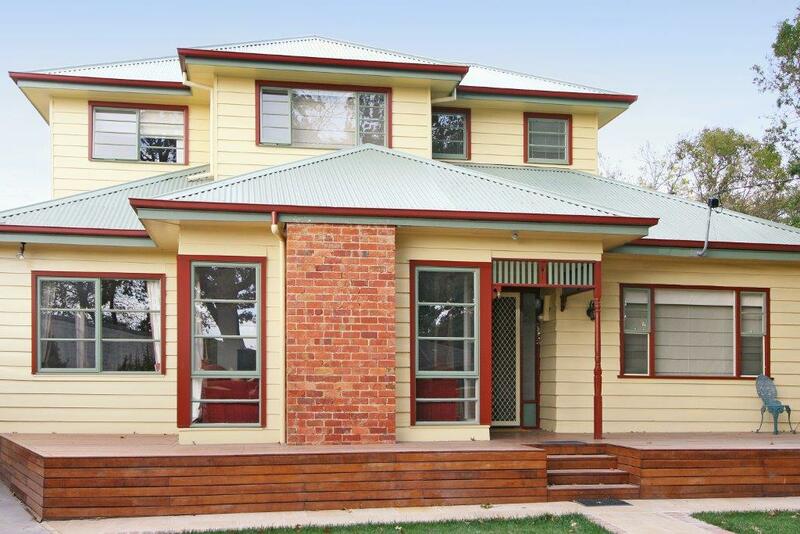 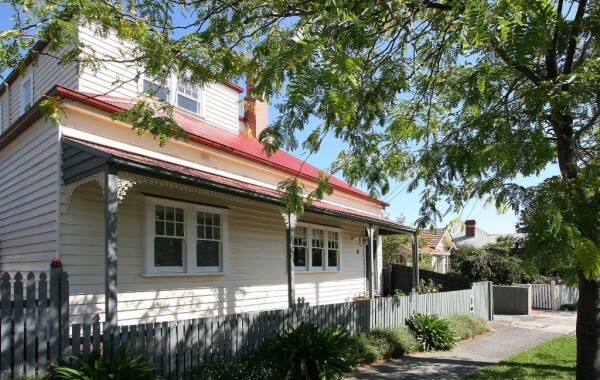 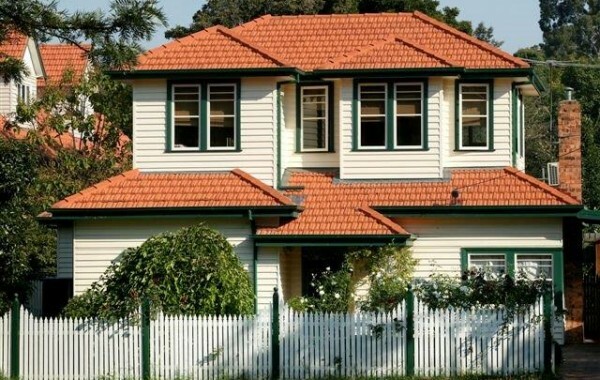 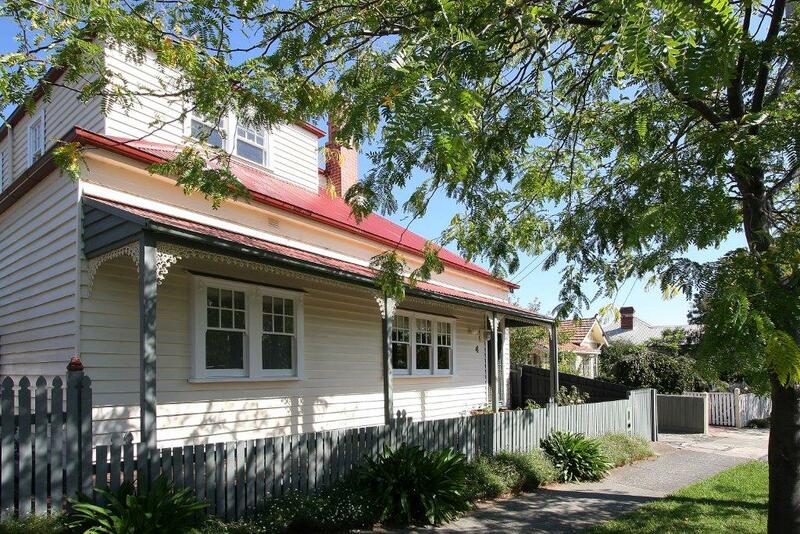 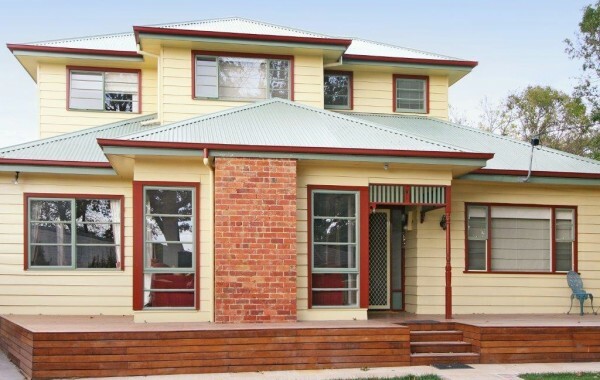 Colonial style timber awning windows add character. Timber double sliding doors provides larger flow between indoor and outdoor entertaining. 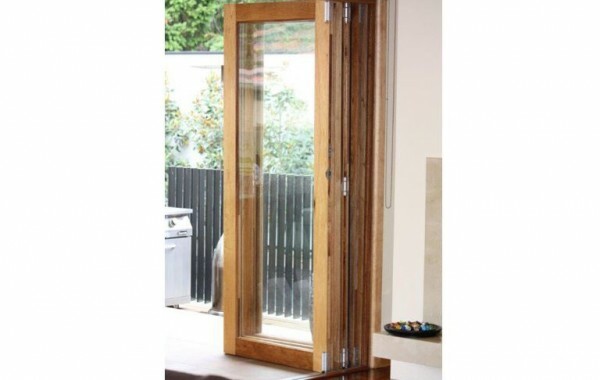 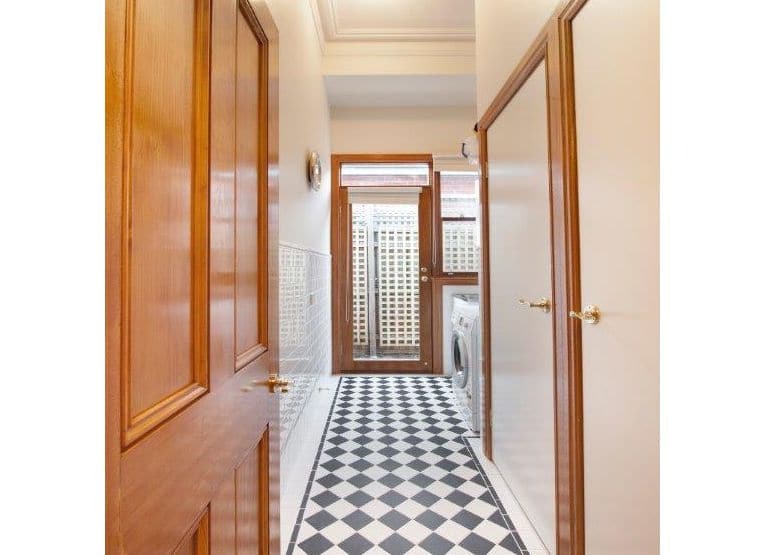 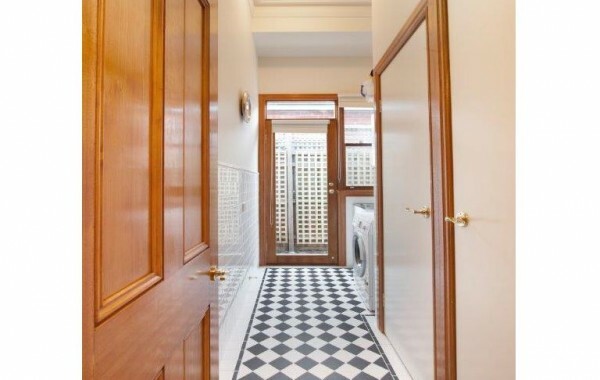 Timber hinged door provides access straight from the Laundry to outside.